Love knows no border. It transcends race, religion, nationality, gender, sexual orientation, political opinion, or other labels that people use to classify others, you name it. Let start 2017 with love. 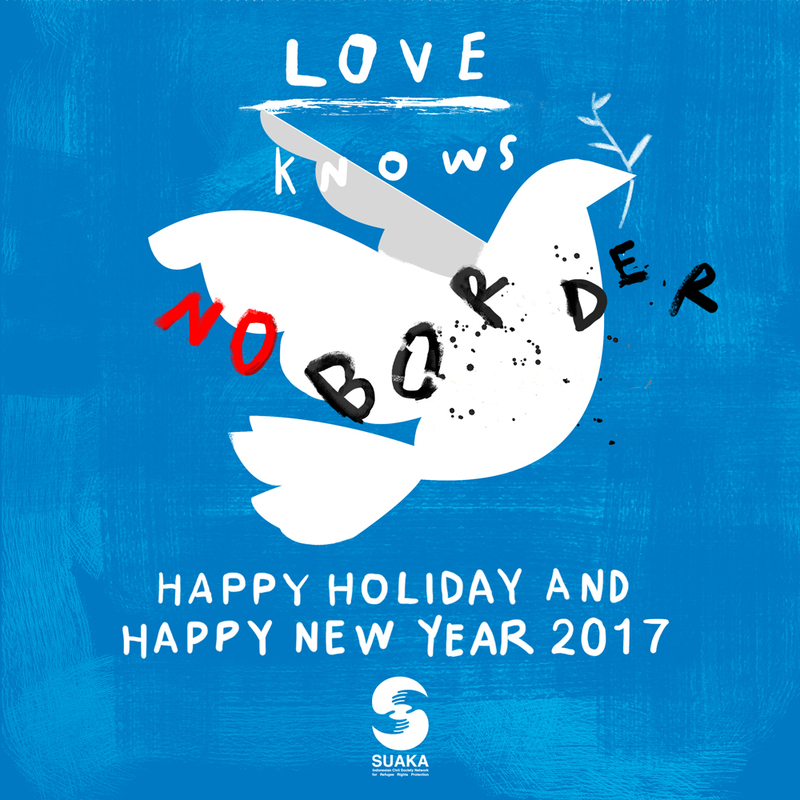 Merry Christmas, Happy Holiday and Happy New Year 2017, from us at SUAKA.